One of the closest lodgings to Bethel Woods. Large rooms, low rates, efficiency units, country setting, free Wi-Fi. 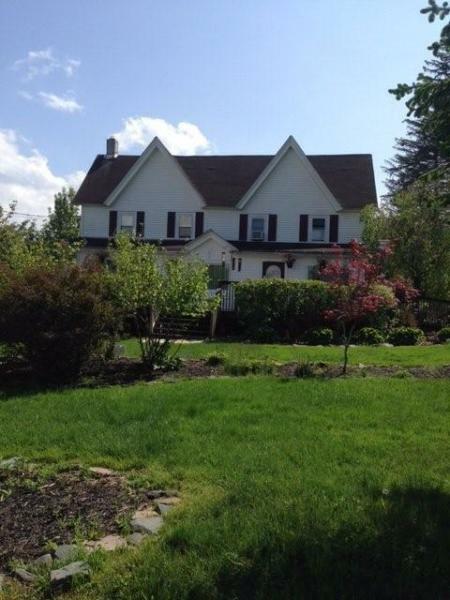 Nearby to Delaware River, fishing, golf, rafting, White Lake, Callicoon, Villa Roma, Monticello Gaming and Raceway. BBQ grills, AC, and more also available.